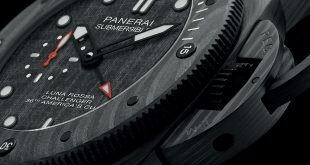 At the “Dive Into Time” event in Florence, amidst all of the new models that were released 6 new pieces were added to what I like to call the Luminor Marina P.9010 Series. Of course the reason for this nomenclature is the movement all six of these pieces share in common. Five of the models that were introduced are a revamp of previous Luminor Marina models that have been top sellers since their induction. Just like iconic automobiles, over the years the model might not change, but the car gets updates and facelifts to bring it up to par with the times. 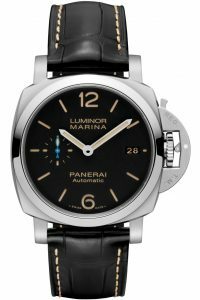 The Luminor Marina was one of the best case designs and great successes of the Panerai brand in the 1990’s, when the watches were brought to the main stream market. 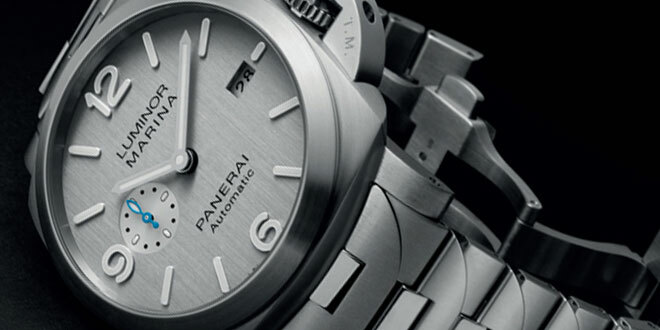 The sub second dial at the 9 o’clock position helped make Panerai a brand that is known around the world. 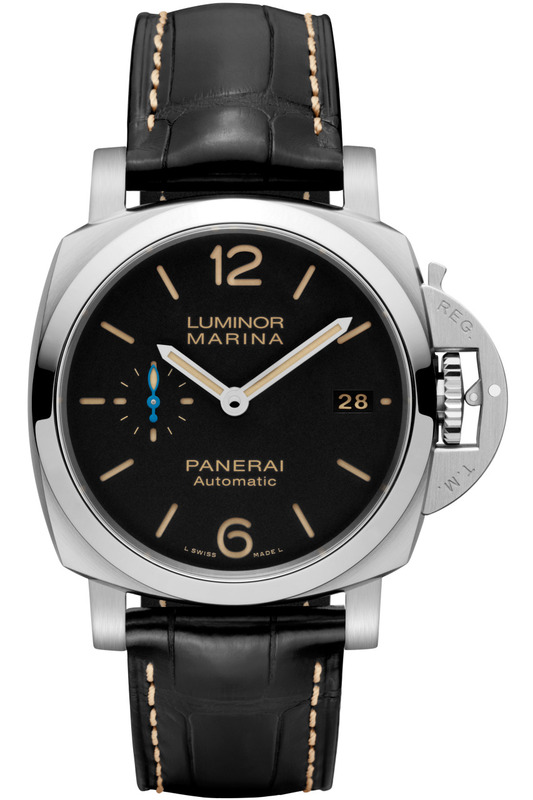 With the new Luminor Marina 1950 3 Days Automatic models, the differences are immediately visible. 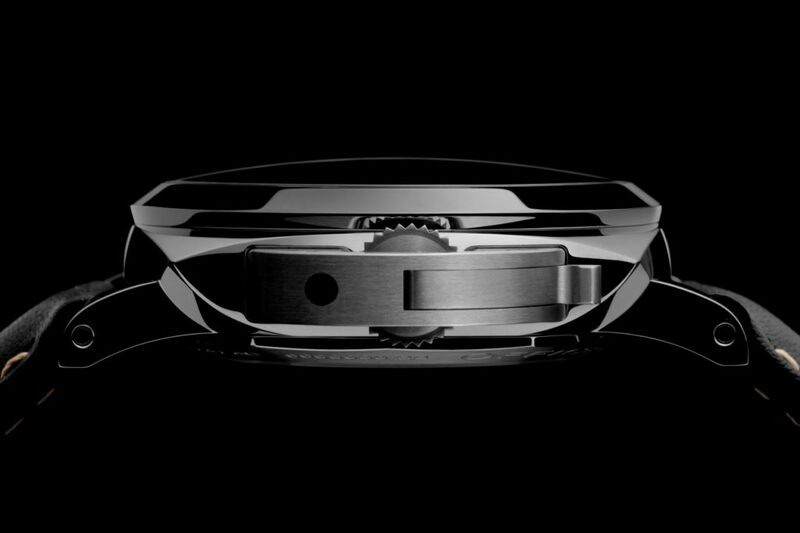 The case dimensions, finish, weight, movement, and dial changes are what separate these new pieces from their counterparts we have become accustom to. The first new feature is the heart of all five of the 1950’s Luminor Marina models. 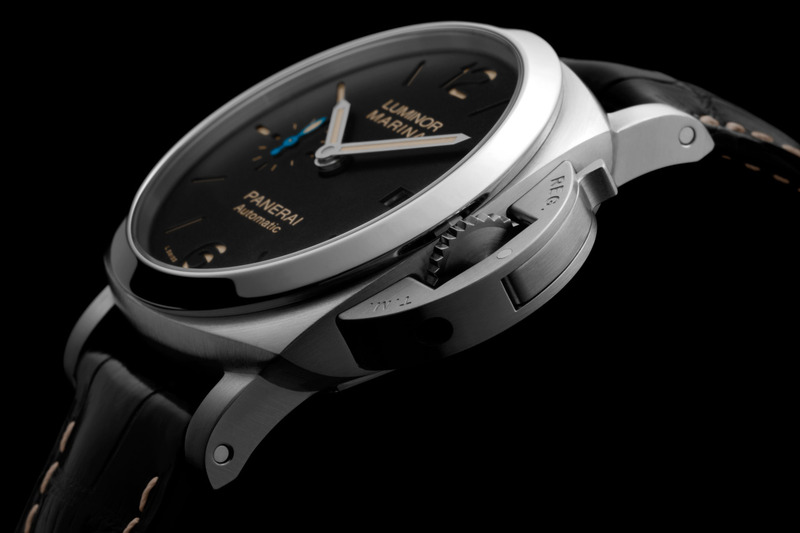 The new P.9010 movement with a 3 day power reserve allowed Panerai designers to make a significant reduction in the thickness of the case as well as reduce some of the weight on the watch. The 42mm versions of the watches are only 13.2mm thick while the 44mm ones are 15.6mm thick. These changes cuts the thickness by close to 3mm from their earlier renditions. 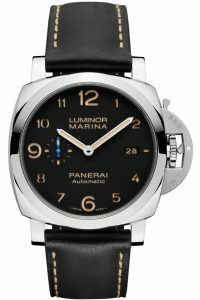 The first two in this collection is the PAM1312 & PAM1392 which are updates to the iconic PAM312 44mm and the smaller brother PAM392 42mm. I personally own a PAM312 and always admired the thinner case of watches like the PAM233 which feature a 1950’s case but wear smaller on the wrist because they didn’t have the rotor of the automatic movement. 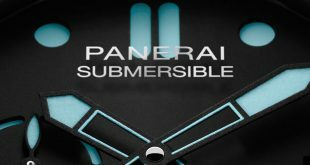 Besides the thinner profile, the PAM1312 and PAM1392 feature a ecru patina lume vs the typical green lume as well as a blue sub second hand on the sandwich dial. 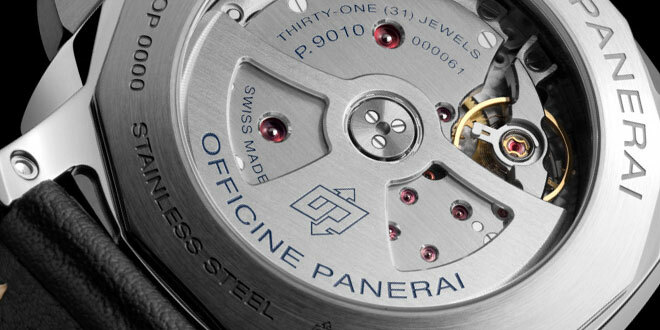 They finish off the dial with the word “Automatic” under Panerai on the bottom. Personally I could do without “Automatic” part of the dial but it’s not a killer for me. It does bring a bit of balance with two lines of text on the top and bottom but will take a bit of time to get used to. 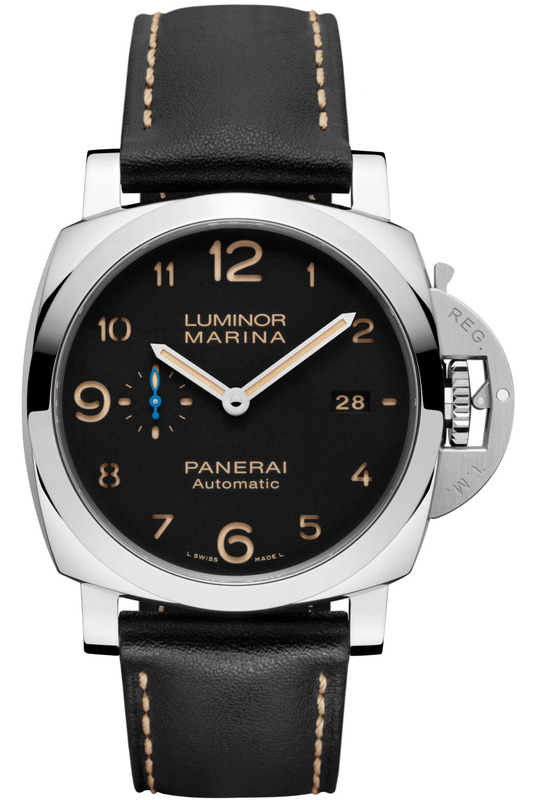 The next two in the series are the PAM1499 and PAM1523 which relate to the PAM499 and PAM523. 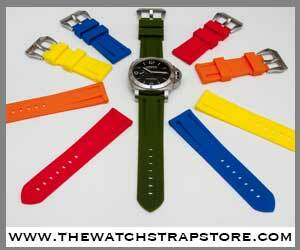 The PAM1499 is the 44mm version while the PAM1523 is the 42mm version of these new pieces. 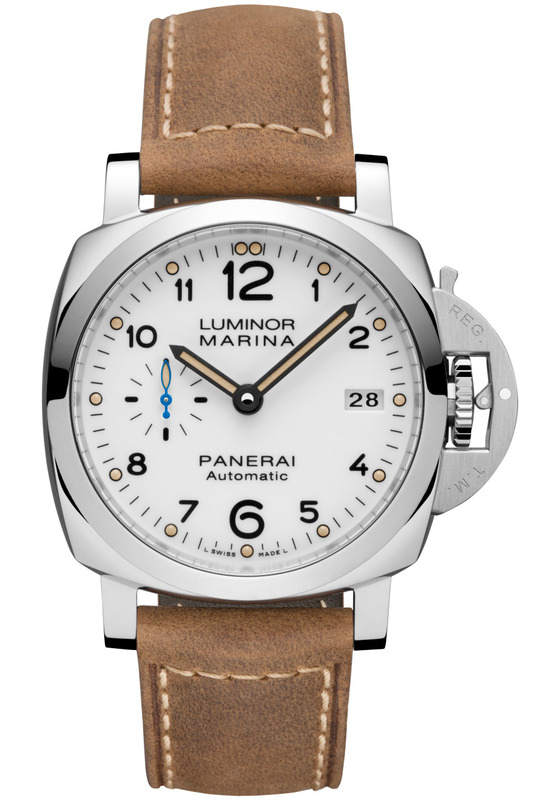 These Luminor Marina models feature a white painted dial with arabic numerals all the way around. Like the previous two mention, this one also has the “Automatic” text as well as the blue sub second hand at the 9 o’clock position. 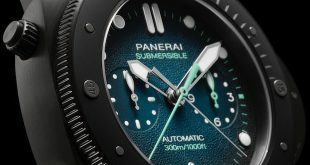 The final revamp in this group is the PAM1359 which is connected to the PAM359, which is a 44mm black sandwich dial watch with the ecru lume, “Automatic” text, and blue sub second dial. It is nice to see a facelift come to these models as a start to see how they will be perceived by the clients. So far from what I am reading, they are getting a lot of positive reviews with most of the features being accepted. The “Automatic” on the dial as previously mentioned is a sticking point for some people but I don’t think it will be that big of a deal over time. I’m personally a sucker for blue hand and I think the little bit of blue works nicely on these models. 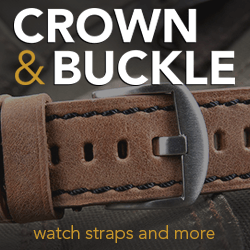 It might make it a bit more difficult to match the watch with different straps or outfits since it does stand out immediately when you look at the watch. Overall the updates to the case and movement can be thought of as subtle, but those minor changes can completely change the feel of the 1950’s case that we have become used to with the automatic models. 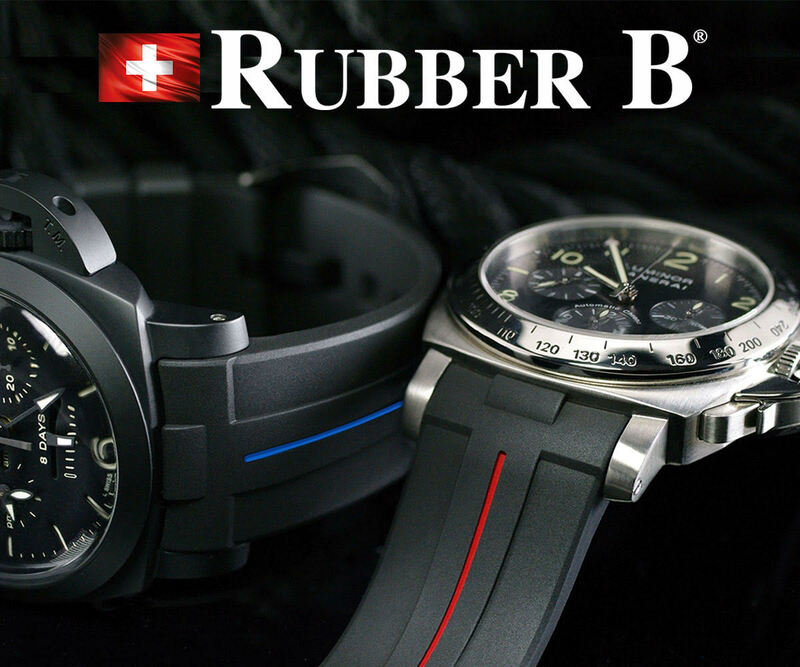 I personally can’t wait to see them in person to do a comparison against my PAM312 and give my hands on review.